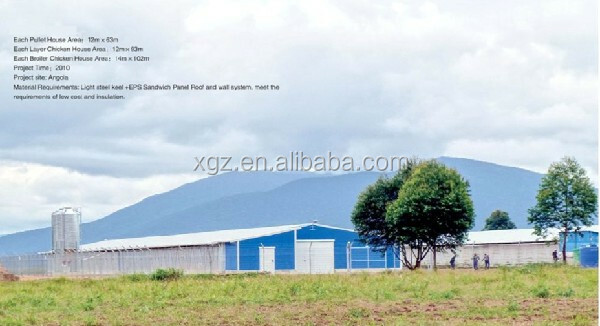 Delivery Time: 15 days for prefab steel structure broiler house. 4. Vertical and transversal support: Q235 angle steel, round bar or steel pipe. 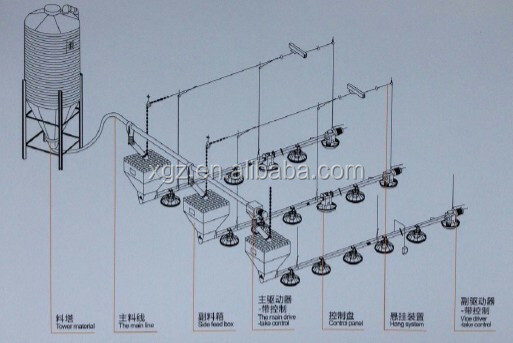 Chicken house is composed of Main feeding system, chain feeding system, drinking system, ventilation system, environmental control system, and Spraying system. 1.rust protection, acid resistance, good insulation performance. 2.easy installation, high efficiency, lower cost, great flexibility. 3.wind protection, lighting and shock protection,environment friendly. For example We will raise 20,000 chickens. The function of deliver system is to transmit the feed outside shed to the hopper of feeding system inside, control system indicates delivery system to work automatically. Feed of poultry raising farm is stored in the silo, so as to save large amount of package, and also to ensure the health of feed. Different specifications of silos are alternative to choose according to the daily consumption and the size of poultry house. 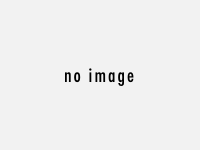 Material of silo consist of galvanized sheet and glass fiber reinforced plastic. The core of feeding system. Feed in the hopper is delivered by the motor, through delivery pipe to fullfill feed pans one by one. When all of the feed pan are all of feed, control box will stop the motor from working. Evaporative cooling pad system works in the condition of negative pressure, the cooling pad is installed on one side of the wall, fan installed other side. When air flow through cooling pads, the water evaporation absorbs a lot amount of heat. The height of cooling pad is 1.5-2.2m, length about 3m, the area of cooling pad in chicken house is about 6-8 times than the fans. The main parts of ventilation system is the big fan and small fan. They are controlled by the control system. The NO. of the fans to run was decided by the temperature of the poultry house. About 200m2 need 1 big fan and 15-20m need a small fan, this is the standard to design the quantity of fans in chicken house. which kind of chickens will you feed?And how many chickens will you plan to feed?